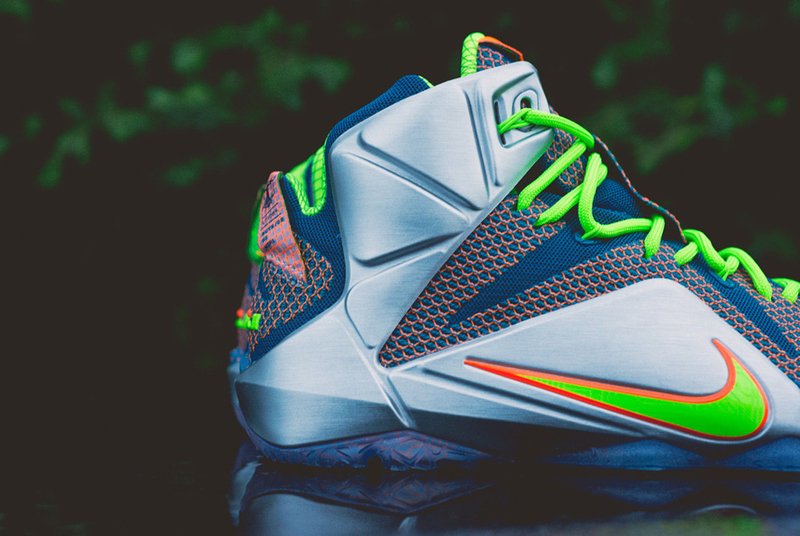 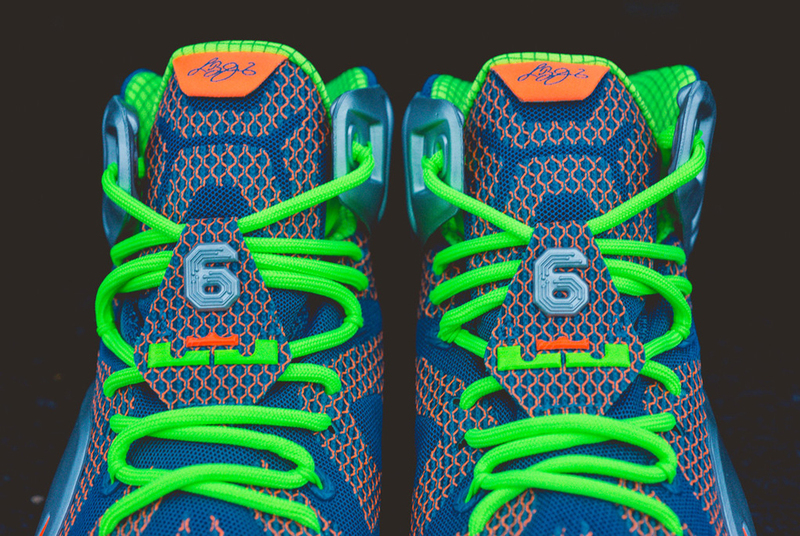 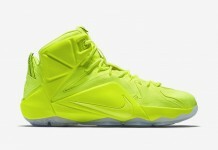 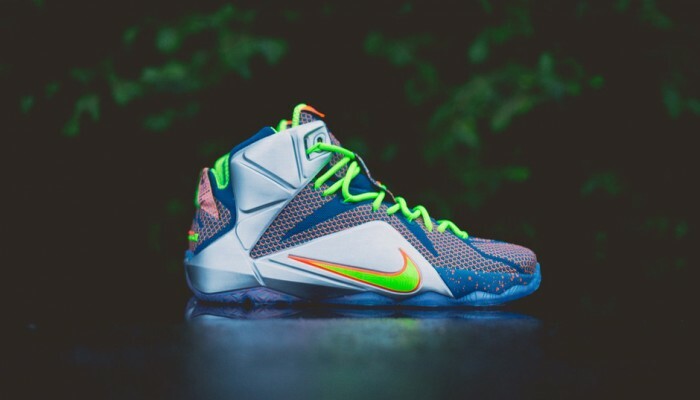 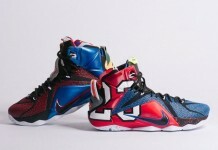 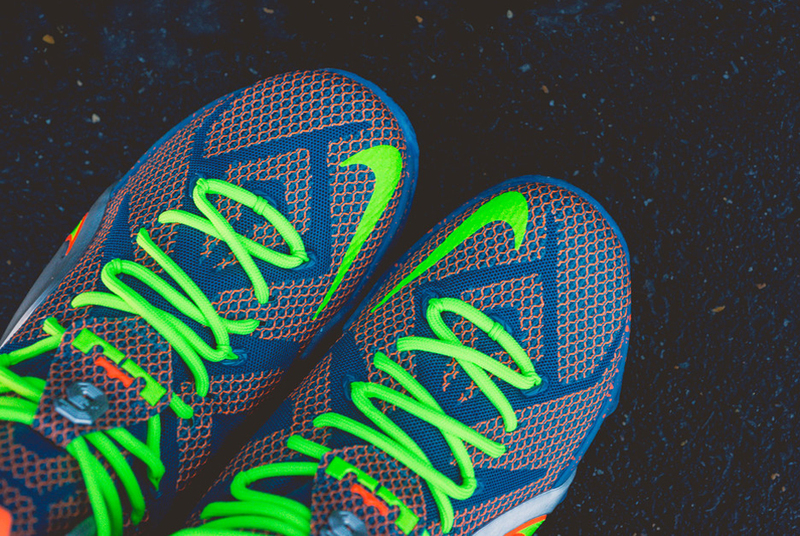 The Nike LeBron 12 “Trillion Dollar Man” release date is December 30th. 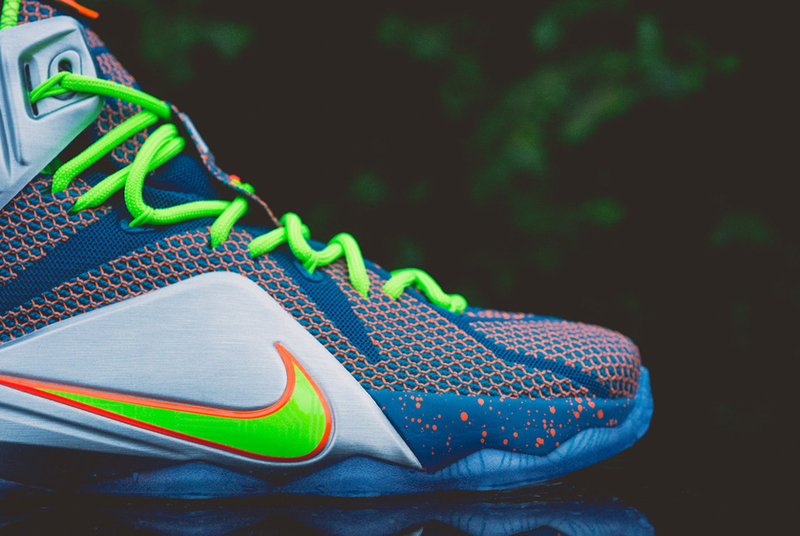 Inspired by James’s legendary work ethic and physical gifts, the Nike Lebron 12 “Trillion Dollar Man” is probably one of the most detailed coloways in the 12 series. 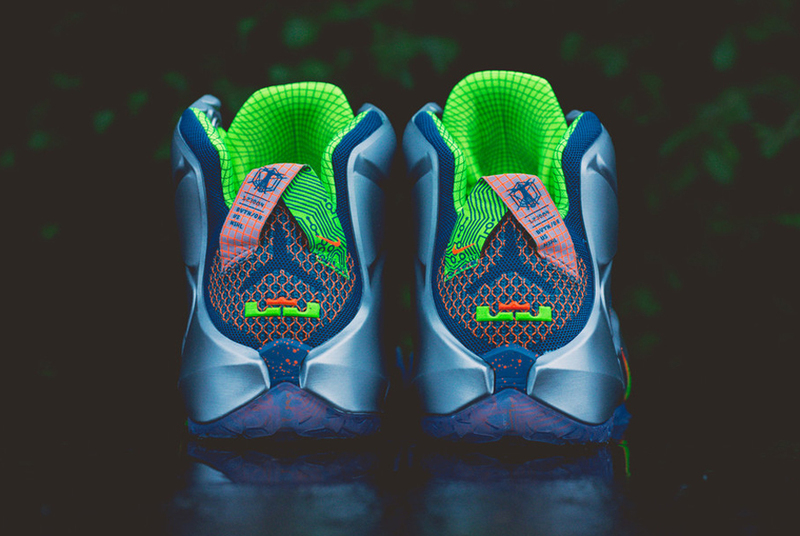 The entire upper features a Metallic Silver and Poison Green color combo, while minor details are seen on the outsole and tongue. 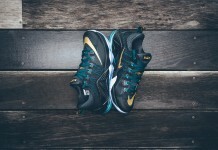 Cop these at retailers like Sneaker Politics on the 30th.